Techniques for meeting the needs of students with diverse abilities and interests. How do you teach the same concepts and skills to students with diverse abilities and interests? Different learning profiles? And how do you do that in real classrooms, with limited time to plan? Differentiation is a method of instruction designed to meet the needs of all students by changing what students learn (content), how they accumulate information (process), how they demonstrate knowledge or skills (product), and with whom and where learning happens (learning environment). Differentiation is not an assortment of instructional recipes. Rather, it is “a way of thinking about teaching and learning” to ensure that children receive appropriate classroom experiences, writes differentiation expert Carol Tomlinson. With that in mind, here are specific techniques you can use to meet the needs of students with a range of abilities. Experiencing comprehensive student-centered instruction for the first time makes some kids uneasy. I’ll never forget the high school girl who ate an entire roll of cherry Tums the day I introduced my choice-based syllabus. Gradually integrate a student-centered curriculum, says Dr. Kathie Nunley, by asking learners to “choose between two or three assignments” that can be completed before the end of class. Compacting curriculum lessens the tedium that elite achievers experience when they master concepts faster than their peers. The Gifted Program at the University of Connecticut recommends using pre-assessments to determine how these learners can skip specific chapters or activities. Then offer “mini-courses on research topics” or “small group projects” as alternatives in a compacting contract. how they learn with others—individually, in pairs, in small groups, or with the whole class. the difficulty levels of assignments, using menu-based tools like choice boards, tic-tac-toe boards (see p. 14–15), or activity menus. The digital version, Interactive Learning Menus, provide links to in-depth assignment descriptions, examples, and rubrics. Content can also be curated and remixed into Learning Playlists with online tools like MentorMob and BlendSpace. what content they study. With Literature Study Circles, an entire English class can investigate and discuss “gender and identity” by selecting one of several books hand-picked to address that theme. what quiz questions they answer. Page one of a test might say, “Pick three of the following five questions that you’re most confident answering.” Students can also vote on when to complete an exam. what, where, when, and how they learn, via individual learning contracts. Be forewarned that students need intensive instruction and patience as they compose their own contracts. 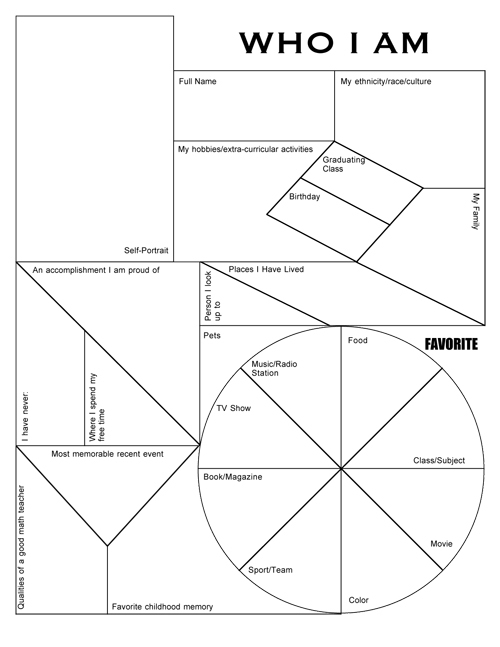 Educator Chandra Manning recommends two graphic organizers, “Who I Am” and “All About Me Gazette,” for collecting information about students’ interests. Kids complete the “3-Minute Pause” reflection protocol after a lesson concludes. Teacher-student conferences can quickly help teachers determine how learners are progressing and what further support they need. Differentiation expert Deborah Blaz reports that student-created rubrics help instructors identify schema strengths and gaps. For advanced learners, Blaz adds an extra column with challenging criteria to her rubrics. When creating tests, include different question types that might address students’ preferences: multiple choice, short answer, timelines, matching, true or false, graphic organizers to label, and sentences that are partially completed. Rewordify, a text compactor, simplifies and shortens readings so that students with diverse comprehension abilities can comprehend and discuss the same article. To find readings that are adjusted for high, medium, or low Lexile levels, use the informational texts in Newsela, the Smithsonian’s Tween Tribune, or News in Levels—the latter also provides audio versions of the articles for additional support. Distribute Comprehension Bookmarks (see pp. 13–26) to readers who might struggle with a complex text. 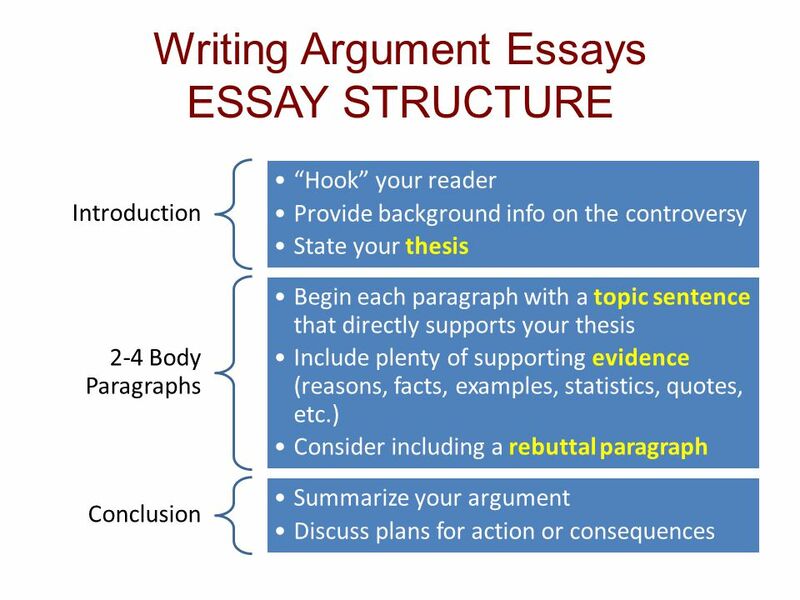 For academic writing, temporarily supply a word bank of transitions, an essay structure graphic, or sentence frames. The free SAS Writing Reviser, which integrates beautifully with Google Docs, analyzes essays for sentence economy, variety, power, and identifies clarity and grammar issues. Ask advanced writers to analyze and assess their compositions’ sentence variety and use of passive voice, while struggling writers can use the SAS tool to diagnose fragments, run-on sentences, and dangling modifiers. If learners haven’t adapted to our classroom, classroom instruction should adapt to learners by experimenting with student-centered strategies.